Home News R.I.S.E. Campaign moves to Support Sports Coalition! R.I.S.E. Campaign moves to Support Sports Coalition! 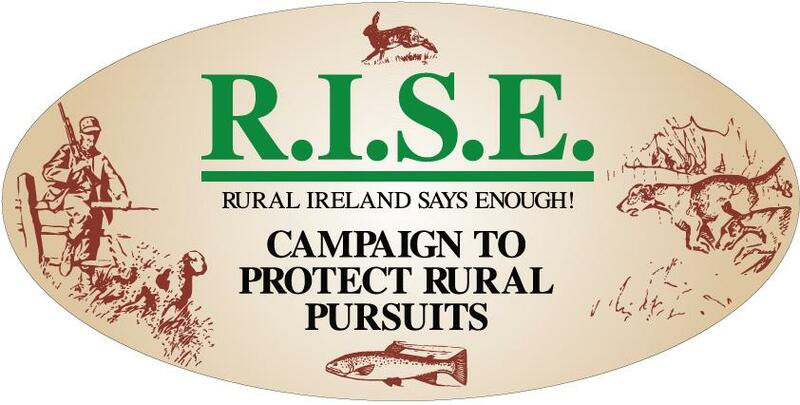 The highly successful and active RISE Campaign has been activated to organise around the campaign on firearms which is spearheaded by the Sports Coalition. 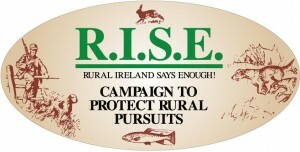 RISE is a campaigning arm of FACE Ireland (the Federation of Associations for Hunting and Conservation of the EU). Watch the Sports Coalition website www.sportscoalition.org for updates on the RISE rallies. Excellent news! Let’s march on as many td’s offices as possible so they can no longer ignore us!